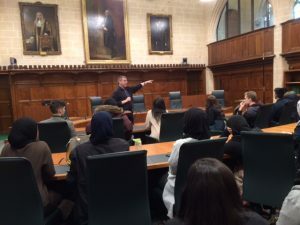 On Tuesday 28th March, 33 AS-level Government and Politics students attended a trip to the capital in order to visit Westminster, students were shown around the the Supreme Court and the Houses of Parliament. 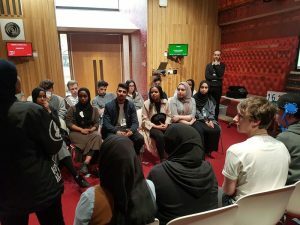 Whilst there the students all took part in a workshop debate on whether or not the voting age should be lowered to 16. Our team of students that disagreed won the debate! 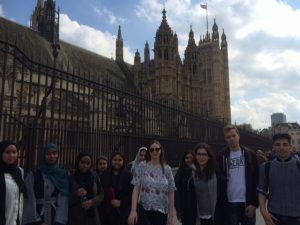 The trip was particularly useful for students as it forms a crucial part of their AS Government and Politics course. 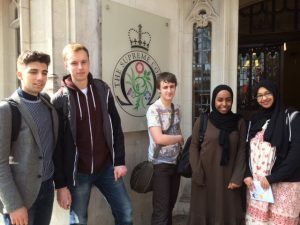 The experience of the day will be used in the AS examination paper in order to provide examples of debating as well as improving their own debating skills. 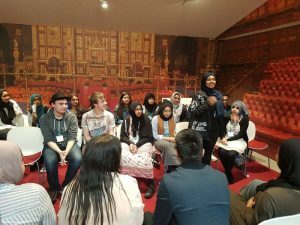 All of our students thoroughly enjoyed the day and were enthused after taking part in the workshop debate. 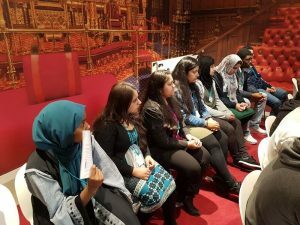 The below photos document the students day at Westminster.